Book Description: A book about writing (and reading) nonfiction with children in the elementary grades. The chapters are written by teachers for other teachers about actual classroom practice. Each chapter stands on its own; the chapters include voices from teachers at all the elementary grade levels as well as insights from a literacy coach and a special education teacher. 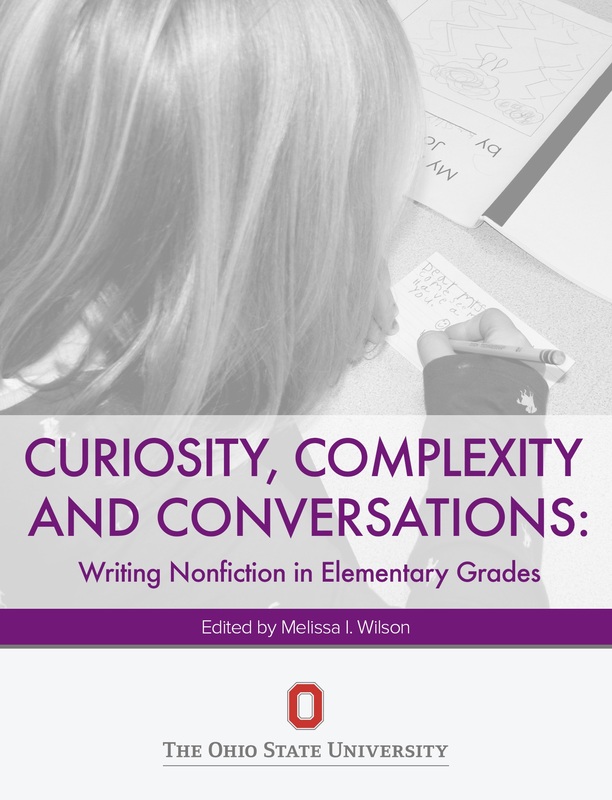 Throughout the chapters the authors address the ways in which as teachers they help their students think, talk, read and write about this genre and the complex ideas they find in its writing. Curiosity, Complexity and Conversations Copyright © by Edited by Melissa Wilson. All Rights Reserved.